"Dr. Greg", as his patients call him, is a wonderful dentist who happily treats patients throughout Brevard County. At Gentle Dental Associates, located in Melbourne, Florida, he focuses on providing patients with the healthy and natural looking smile they desire by utilizing his training in cosmetic and general dentistry. Attending the University of Florida College of Dentistry instilled a passion for learning in Dr. Greg, and he continues to cultivate this with extensive continuing education training. By working in an office that serves a broad age demographic, infants to the elderly, he has been able to put to use a wide range of learned techniques to help achieve what the patient wants. Dr. Greg is a Fellow of The Academy of General Dentistry but has not stopped his learning there. Continued training at LVI has provided him with the knowledge to provide beautiful cosmetic results for his patients. Also through training at LVI, Dr. Greg has focused on implants and orthodontics. The majority of implant needs can be met right there in the same office without the need for a referral. Modern orthodontic training has led to both doctors planning their cases as "non-extraction" cases.The goal is to eliminate the need to pull teeth to "make room." As an Invisalign certified doctor, Dr. Greg also has the option for patients to choose clear aligners to straighten their teeth. Keeping up to date, including continuing education and study groups with his peers, is a top priority to be able to deliver the most appropriate treatment to his patients. 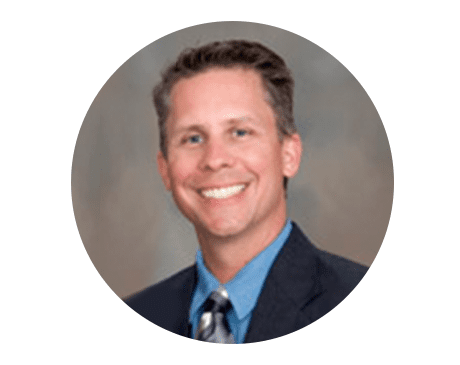 Dr. Greg served on the board of the Brevard County Dental Society for a number of years, also serving as the Society President. Staying current with dental technologies is a must in the profession and they certainly do that at Gentle Dental Associates with an in house CBCT, laser, and digital scanner for impressions just to mention a few.